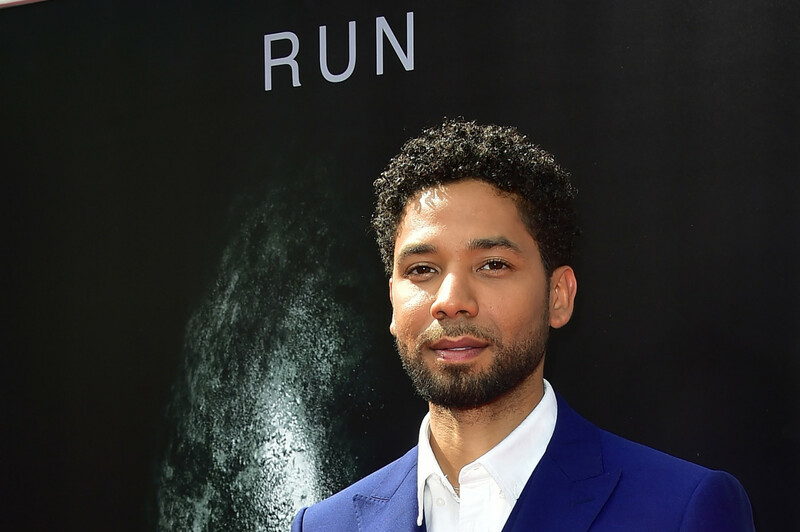 Jussie Smollett has just been hit with a lawsuit. The City of Chicago has hit Jussie with a lawsuit asking for about $130k in order to recover the costs of investigating his alleged attack. The city continues to claim that his attack has been staged. The Shade Room cites TMZ and brings new information about this whole situation. 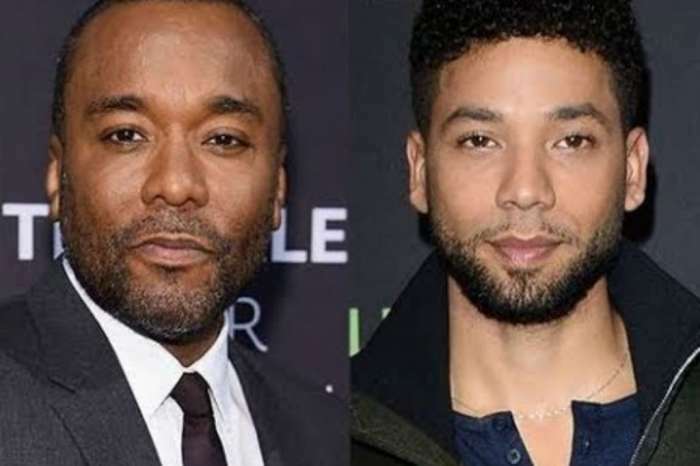 TSR reported that the lawsuit also alleges that Jussie searched for the location for the attack with the Osundairo brothers two days before everything happened. People quickly jumped in the comments section to defend Jussie. 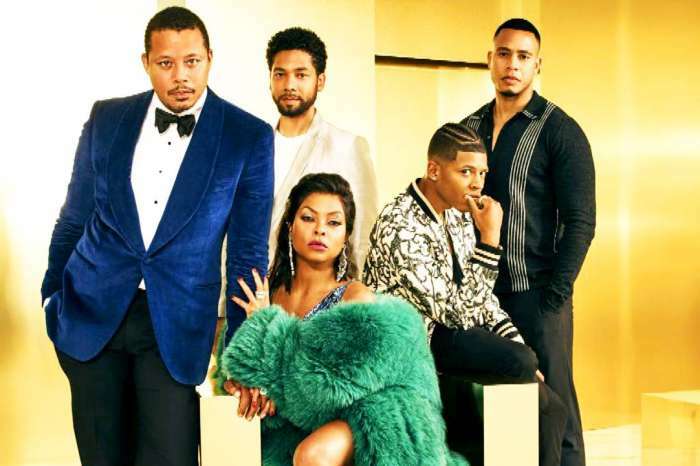 Meanwhile, Jussie was spotted partying in Hawaii, and the news has been met with different reactions on social media. Jussie doesn’t seem to feel any fear in front of the upcoming civil suit that the City of Chicago is preparing against him. 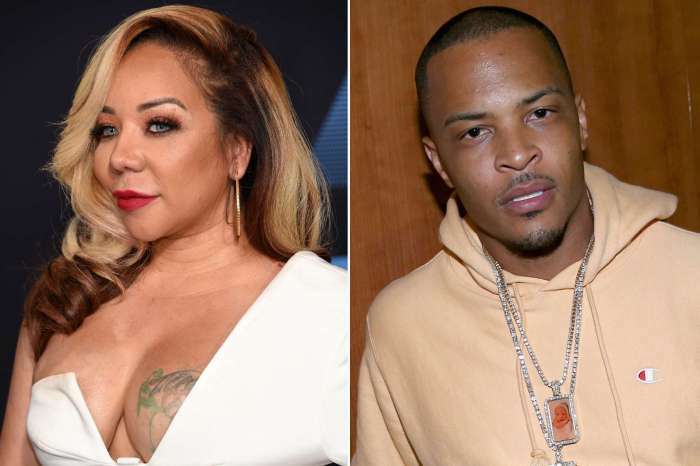 Tiny Harris Flaunts New Red Hair - She And T.I. Will Be On The Today Show At 9 A.M.